Labelled as one of the busiest metropolitan cities in Italy, Naples has a lot to offer its visitors than you can ever imagine. The city is the capital of Campania region which is found in the southern part of Italy. The city is known best for its historic sites, the vibrant atmosphere especially during summer, great art work, lively nightlife and its world class restaurants. Pompeii is a very famous Roman city that plays host to thousands of tourists throughout the year. 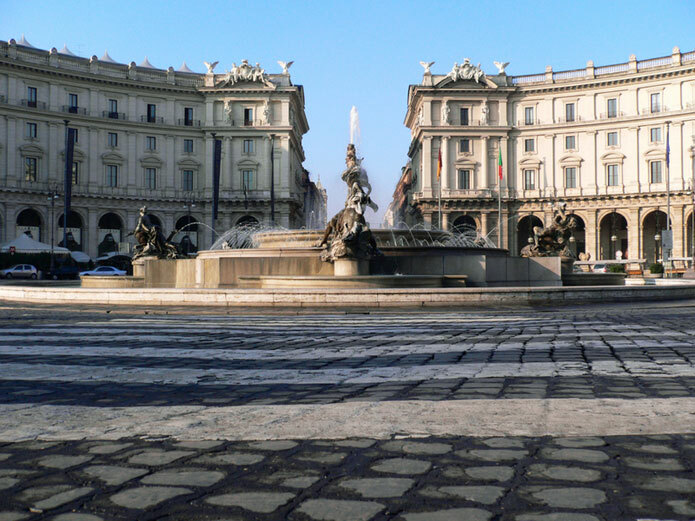 It is rated as one of the best destinations in Italy because of the rich history behind it. 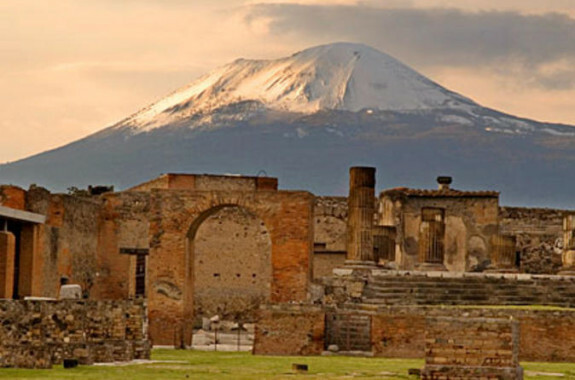 For nearly 1700 years, the city was buried by volcanic ash from Mt.Vesuvius. If you want to familiarize yourself with the Roman ancient world, you must make Pompeii your first stop point. If you leave Italy without having been to Venice then you can count your trip as being incomplete. 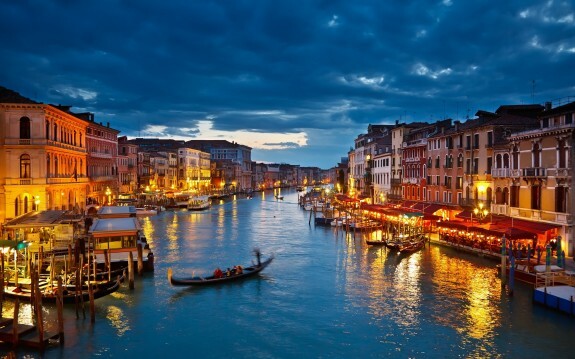 Whichever way you look at it, Venice remains as one of the best places to visit in Italy. The fact that the city is uniquely built atop a lagoon that is surrounded by the Adriatic Sea; you can understand why the locals here welcome thousands of tourist if not millions every year. 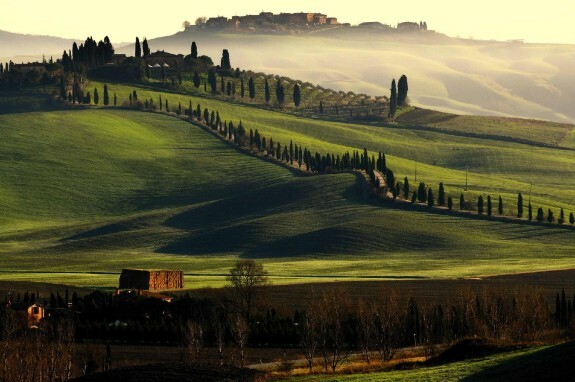 Tuscany is a very famous region in Italy that normally conjures images of amazing cypress trees, vineyards, olive groves and its rolling hills. Make sure that on your visit to Tuscany you’ve tasted wine which is one of the many pleasure activities to take part in. 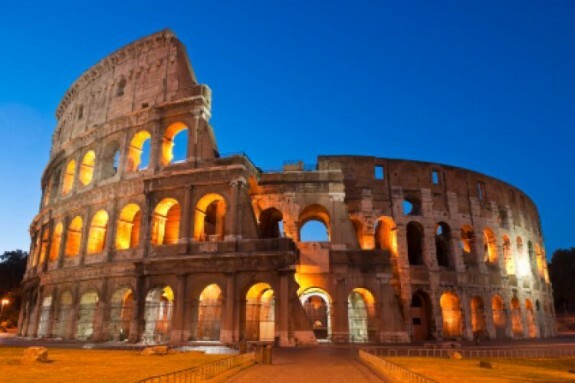 Everyone who has ever been to Rome can attest to the fact that the city has it all. This vast and complex city will keep your eyes glued to the stunning features that are well elaborated throughout the city. 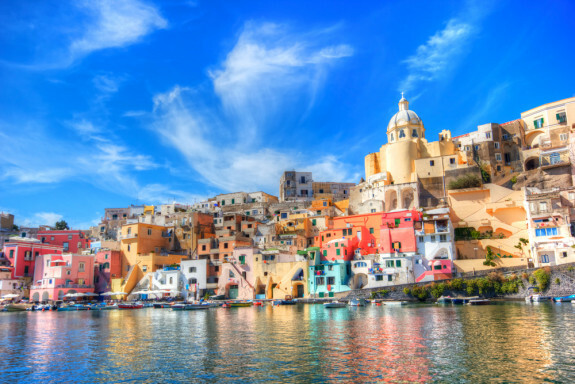 Do not wait until it is too late before booking cheap flights to the beautiful land of Italy. Start making plans today and prepare yourself for an awesome experience, one that you’ll live to remember for the rest of your life.